Mint Chocolate Chip – Spinach Ice Cream | Who Are You Calling Crafty? What?! 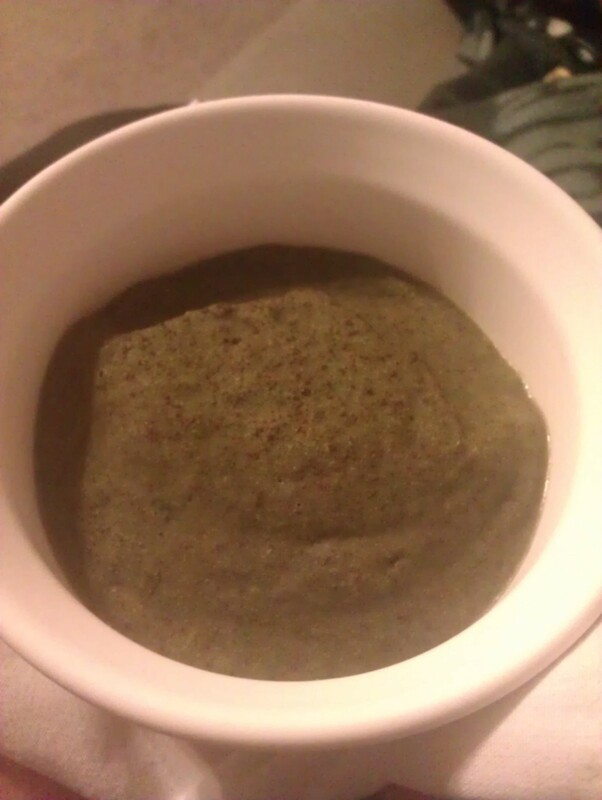 Spinach in ice cream, I know what you are thinking, how gross. Actually it was fantastic and the Booga ate it. I found this recipe on Chocolate Covered Katie, if you have never been on her website be prepared for some yummy goodness! Blend everything together in blender, you can either eat immediately or freeze. Use an ice-cream scoop for authentic-looking ice cream. 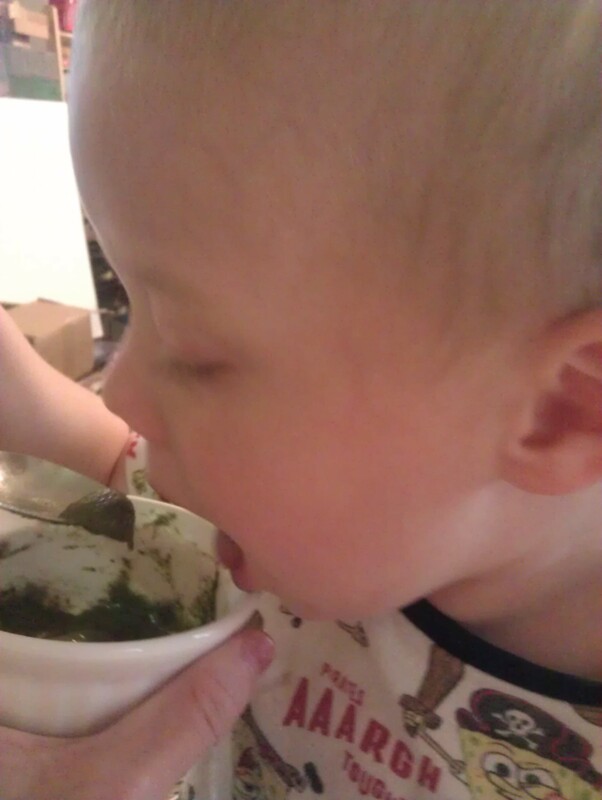 Mine was not as bright green as hers but it was still really yummy.